You've got traffic landing on your website pages. Don't let them leave before you capture their information! Lead-generating pop-up forms are the key to gathering email addresses and other data. The case study walks you through how to use pop-up forms on your website pages to gather leads. Revenue, profitability, sustainability – it all comes down to who you can get into your pipeline. The reality is, no leads = no money. And it all starts with traffic. 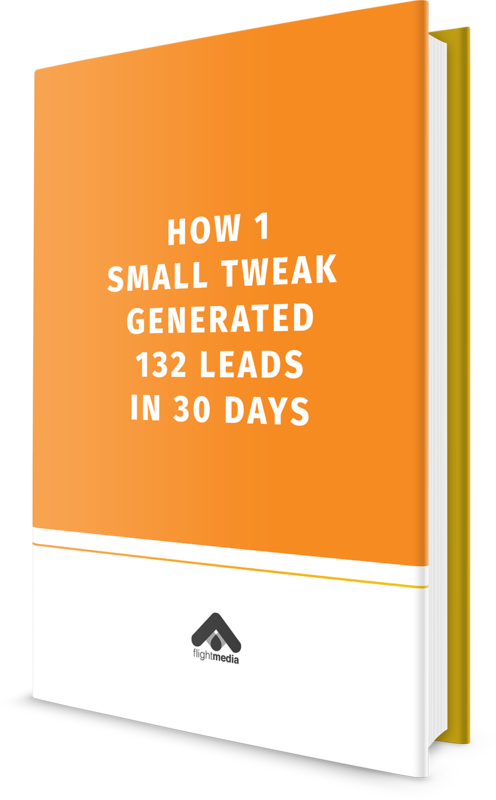 Once people land on your website, you need a powerful strategy for capturing leads. 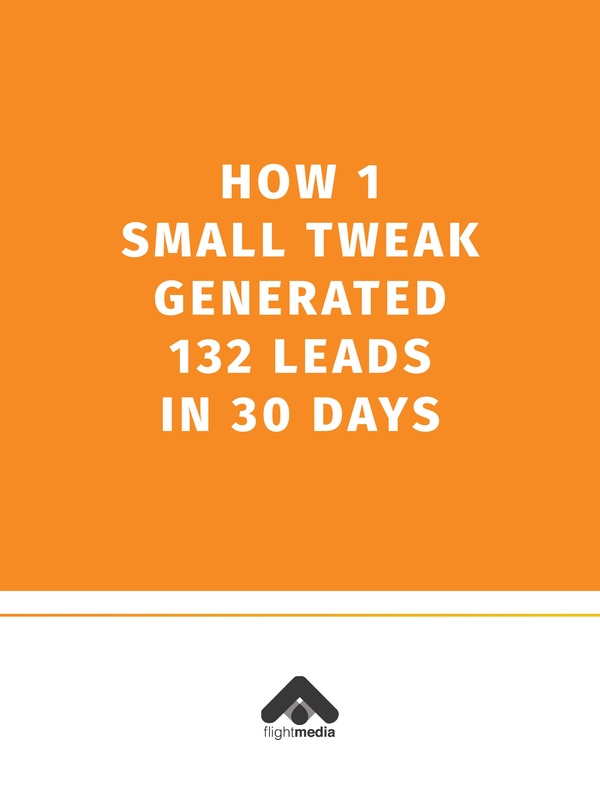 Lead-generating pop-up forms are the answer.